What Type Of Gold Is Best To Buy? 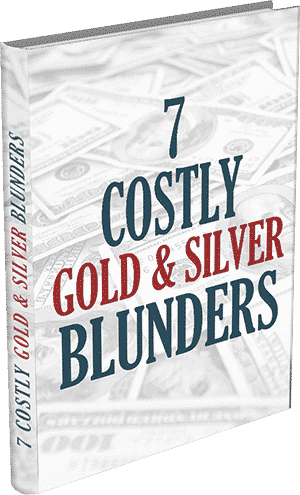 HomeHow to BuyWhat Type Of Gold Is Best To Buy? If you are looking for an easy answer to this question, look elsewhere. If you walked into the doctor’s office and demanded to know what type of medicine is best to take, the MD and everyone else in the room would most likely recommend some sort of psychological medicine. They would make this recommendation based solely upon your demand because it is impossible to determine the best type of medicine without knowing the specific symptoms that you would like cured. The same logic applies to the gold market, so the best kind of gold is investor-specific. 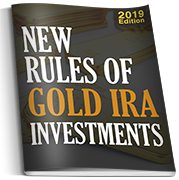 It is advisable to stick with physical gold investments, whether you are interested in gold for physical delivery or for your IRA. By investing in derivatives like exchange traded funds and mining stocks, you are venturing into the speculative side of the gold market. Since gold’s demand is rising due to its safe-haven qualities and not its speculative attributes, it is best to shift funds into the most popular gold bar and coin products instead of unallocated gold funds that don’t allow you to ever see the yellow metal with your own eyes. 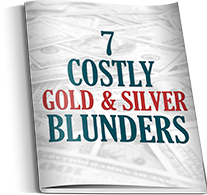 If you are investing in gold for short-term profits, then a gold bullion purchase may be your best option. Longer-term investors might want to consider rare coins since they tend to outperform bullion in holding periods of 14 months and longer. 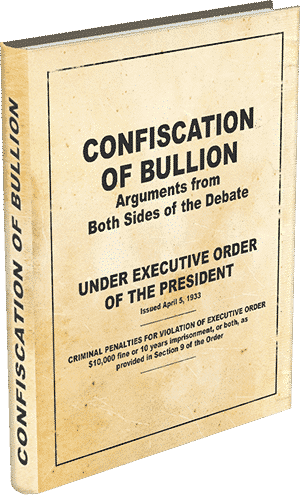 IRA investors have a wide variety of bullion products at their disposal, and all bullion products trade to the same degree of profitability. The American Eagle Proof coin is the only collectible coin permitted within an IRA, and many security-oriented investors view this as the best gold to buy for their retirement account. 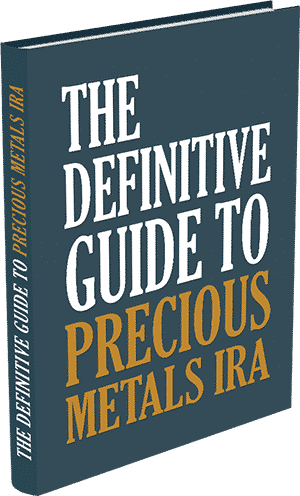 To make sure you make the most out of your gold investment, please contact a reputable gold dealer that can evaluate your specific needs before making any recommendations.